our website can be easily updated. catch the attention of kids! You're already onto a winner. 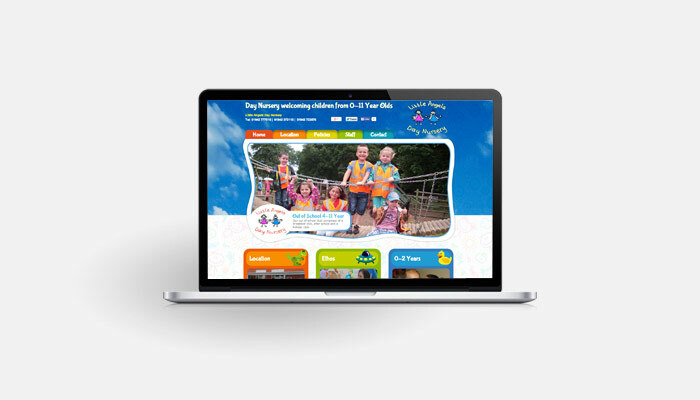 We are a leading nursery web design company with skilled nursery web designers in Scotland who can offer website designs for preschools, nurseries, nannies and children’s day centres across the UK. 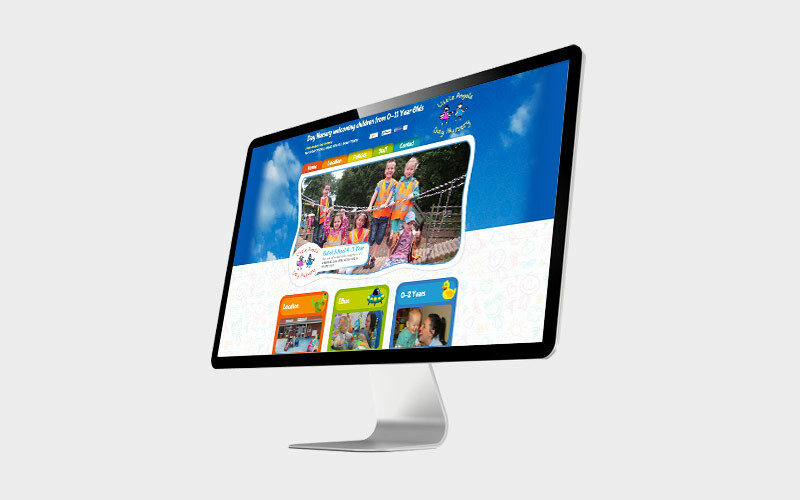 Our experience and focus on working with various preschools across the UK creating exceptional designs for nursery websites allows us to generate some of the most outstanding websites within the sector. A good website is more than just about how good it looks. It’s also about its features, functionality and the value that it adds to customers and clients. It’s about converting website visitors to customers and encouraging them to contact you to have a viewing of your nursery, find out more information or to book a place for their child. Nursery website design is different to many other sectors because it needs to give parents searching for a local nursery or preschool the confidence that your business is right for their child. 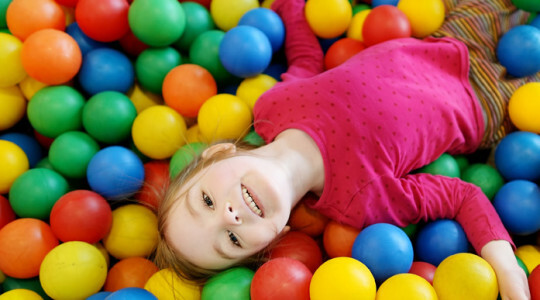 When a parent is looking for somebody professional to take care of their child while they go to work, they want to feel that their child is in safe hands, is being looked after by professionals and will be learning while they play. 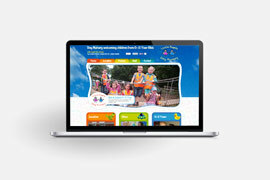 You therefore need a quality nursery web design that makes a parent feel comfortable in contacting you. That’s where we come in. 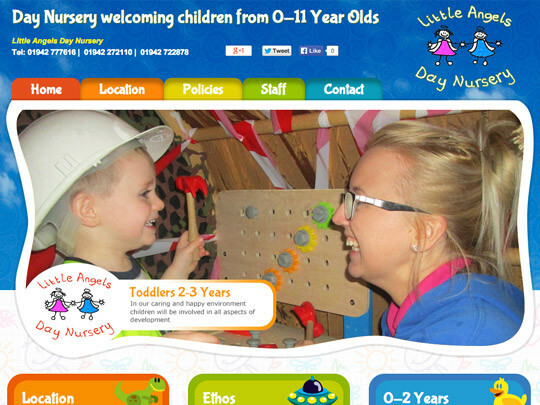 We are experienced nursery web designers who are able to provide high quality preschool websites for businesses in the childcare sector, helping childcare businesses to market their nursery to local families. 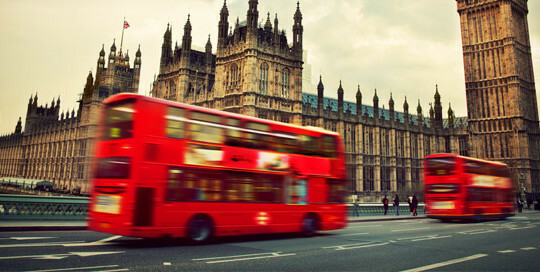 Domain Design Agency understand that not every nursery will be up to date on technical issues, and so we are there to guide you through the web design process and to present ideas, inform you of important features and to generally provide a fully comprehensive nursery web design that is fit for purpose. If you’d like to find out more about how our Scotland web design gurus can help your UK day nursery or preschool to market itself, provide information to parents and to gain a better presence in the local community, please contact us. 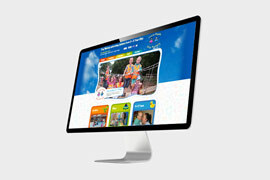 We are ready and waiting to take on new preschool web design projects all the time and always have a friendly web designer available to take your call, discuss your project and answer any questions that you might have about nursery website design. In our line of work it is essential that we provide the very best end product for a competitive price. Our designers and coders will stop at nothing to make your site the very best it can be. We make sure all our designs are visually attractive and get lots of attention while ensuring that each site is user friendly and very easy to navigate. 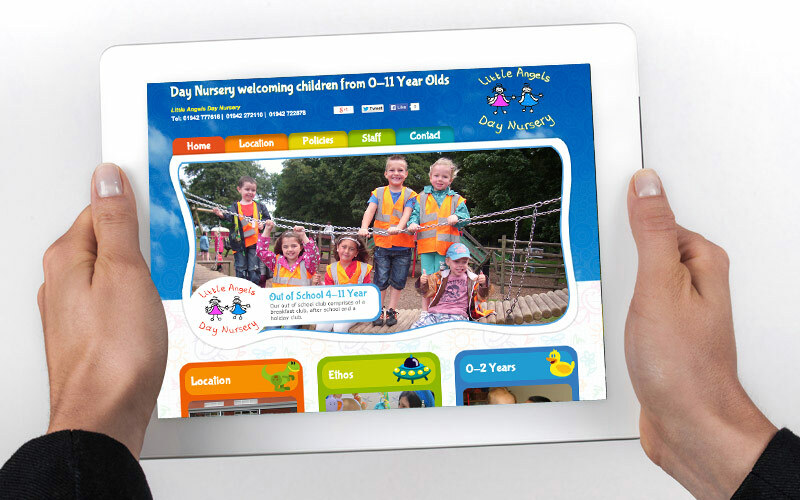 Over many years of web design, we have spoken to lots and lots of nurseries and preschools about their needs and requirements, and so we have lots of first-hand experience in dealing with day nursery businesses just like yours. We have a full understanding of the important aspects of a day nursery website, including the need for parent login areas where parents and the school are able to contact one another to share important information. 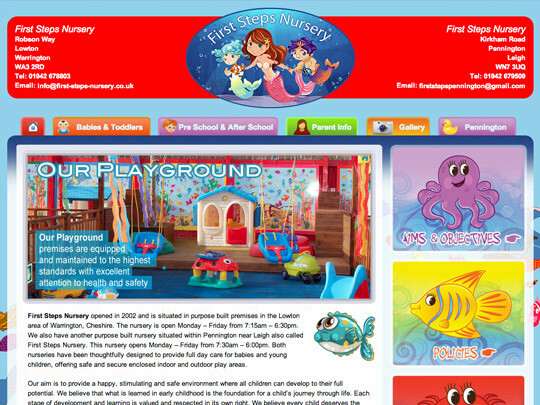 Nursery Web Designers have been designing nursery websites for several years now. We absolutely love the WordPress CMS platform and tend to use this on most of our projects. However there is the certain occasion where we completely code the whole system from the ground up to make some of our nursery clients hi tech camera systems etc. We love to show off all of our websites. Have a look at our portfolio of nursery web design examples for more info on our clients and a quick look at our amazing designs. 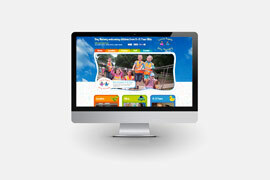 Our team of nursery web designers will design a mock up of how your nursery website could look. You can provide a brief or let their imaginations go crazy! When the design is approved, it gets passed to our team of coders who turn it into an all singing all dancing website. We check your website and test all functionality to make sure that you, your staff and most importantly the children’s parents get a brilliant user experience on the website.